2015 BSB R-1 Donington Park Qualify Result. 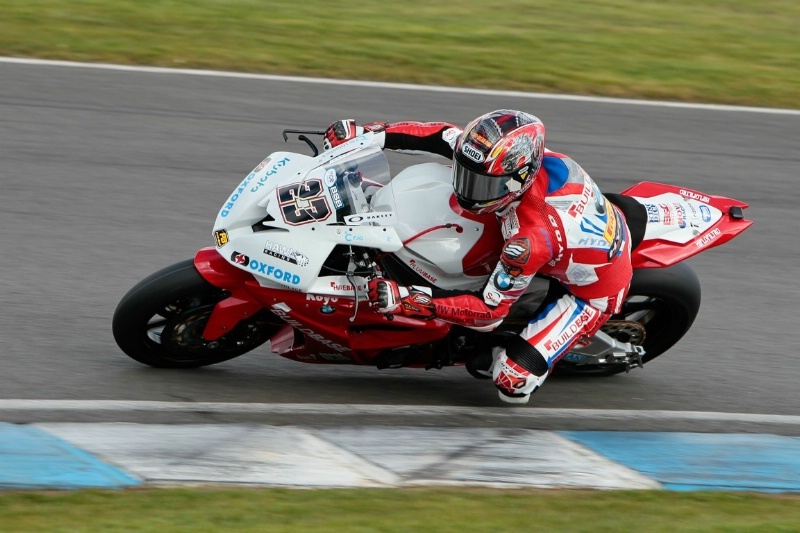 Donington Park: Donington Park - Race results (2) Apr-06-15. 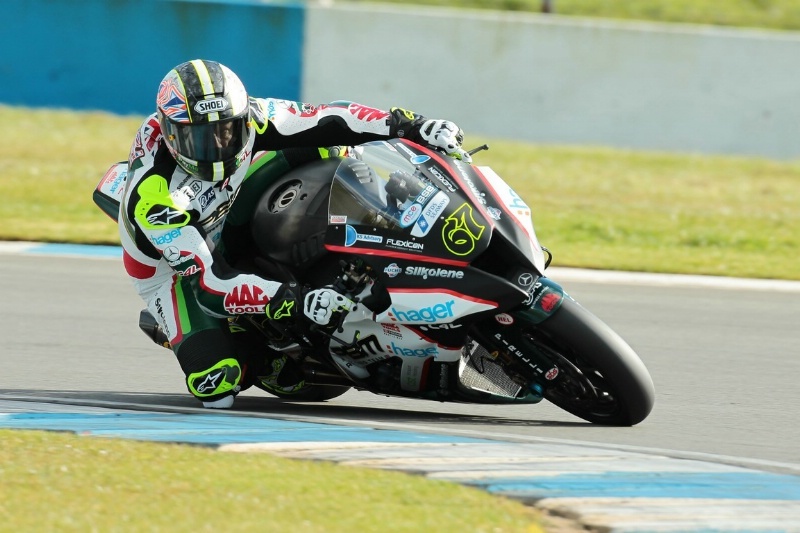 Full race results (2) for the first round of the 2015 MCE British Superbike Championship (BSB) at Donington Park. BSB Donington Park - Warm-up results Apr-06-15. Full warm-up results for the first round of the 2015 MCE British Superbike Championship (BSB) at Donington Park. 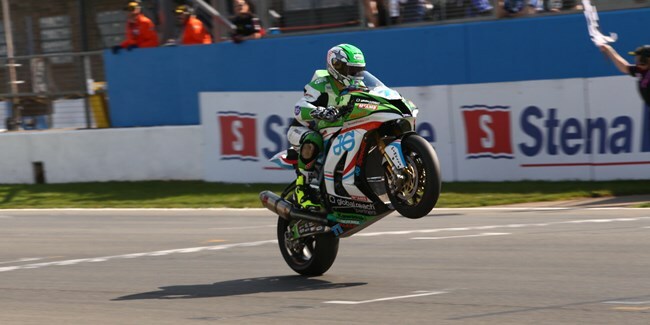 Donington Park: Donington Park - Qualifying results Apr-06-15. Full qualifying results for the 1st round of the 2015 MCE British Superbike Championship (BSB) at Donington Park. 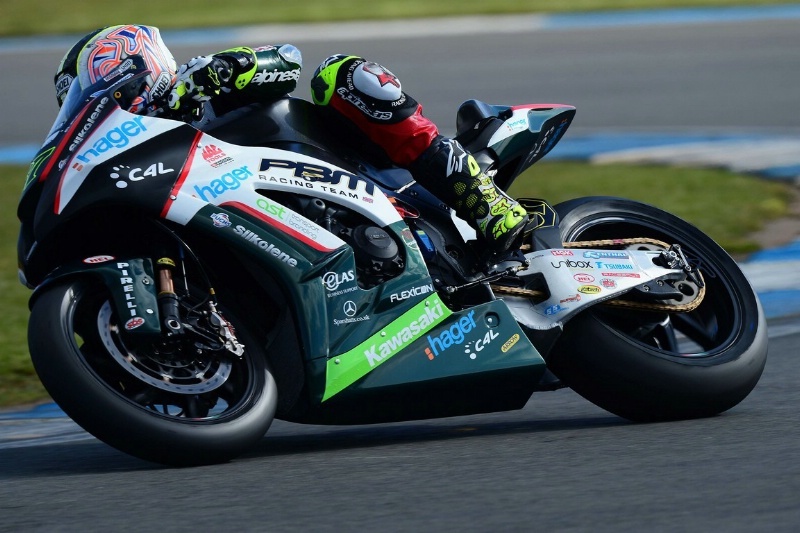 Donington Park: Donington Park - Free practice results (3)Apr-05-15. Full free practice (3) results for the 1st round of the 2015 MCE British Superbike Championship (BSB) at Donington Park.